Gravitational waves were proved to exist, thus validating one more prediction by Albert Einstein and his general theory of relativity! Is there any relation between the relativity and Tribology? It looks like there is! “Micromechanisms of Friction and Wear: Introduction to Relativistic Tribology” is a fascinating book, where the tribo processes are described from the point of view of crystal physics, solid body quantum, relativistic and the chemical bonding theories. The authors show how the dislocations formed due to damage contribute to the development of triboprocesses. Using the theory of solid crystals, they demonstrate that the dislocations travel from the solid to the surface and that their motion is accelerated, as soon as they approach it. They argue, that irrespective to the own velocity of the body, the motion of the dislocations during the triboprocess happens in a such way, that the special effects of relativity may play considerable role in reduction of sizes, modification of space metric, time retardation and other typical relativistic effects. They state therefore, that the tribo-contact may behave according to “super exact laws of the theory of relativity” and potentially can be well described. Besides the crash course into triborelativity, the authors also consider the generation of plasma in tribo contacts, which is called triboplasma. 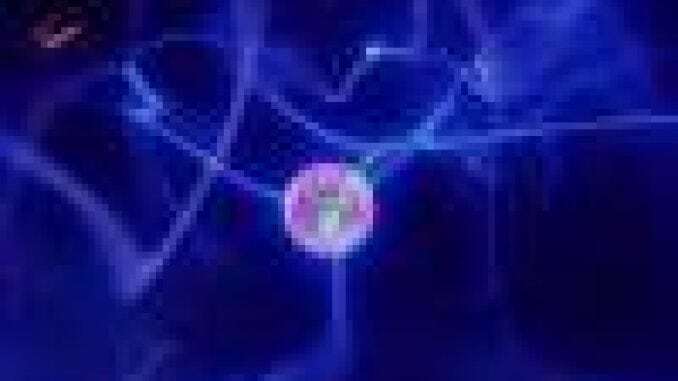 Plasma is the forth state of matter, and can be formed due to frictional heating. The flash temperature in some tribo contacts may be enough to melt, evaporate and further turn the material locally and for a short period of time into plasma. It was discovered experimentally by registering emission of charged particles from the tribosurfaces, abnormal chemical activity. The triboplasma unstable and its lifetime is in the order of s. The authors also develop models to characterize the triboplasma and found an estimation for its temperature : K. The triboplasma can be discovered in dry, but also lubricated tribo-contacts. The ideas presented by the authors are certainly intriguing and deserving to be considered. The book contains mostly simple models for hand estimations and can be used by engineers and researchers. Further details and the equations can be found in the book: Micromechanisms of Friction and Wear: Introduction to Relativistic Tribology.